Home > Articles > Line 6 Helix Routing Madness! 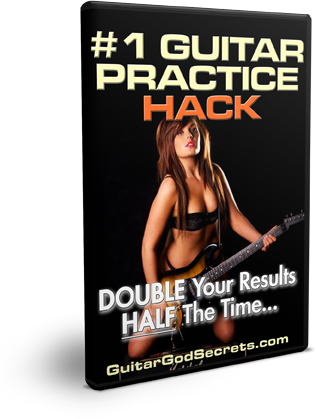 Easy Guitar Lessons – Play Guitar Fast! Feel free to leave a comment below and tell me if you liked it or hated it!